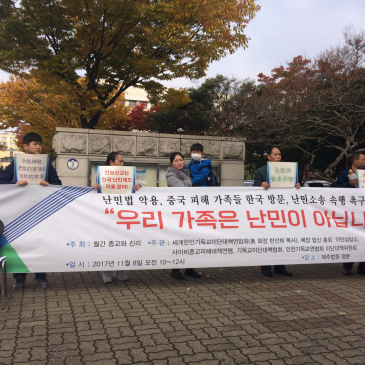 (November 13, site news)The international conference on “Religious Persecution and the Human Rights of Refugees” was held in Seoul, South Korea on October 23, 2017, according to a report from the Religious Freedom and Human Rights website dated November 13. 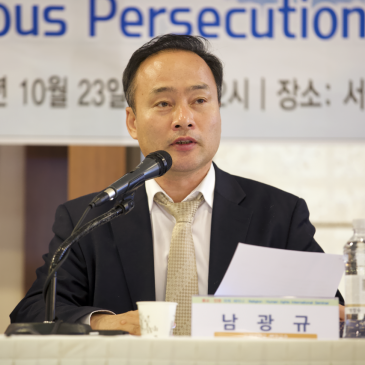 The discussion at the conference revolved around the human rights of North Korean defectors and Christians of the Church of Almighty God. 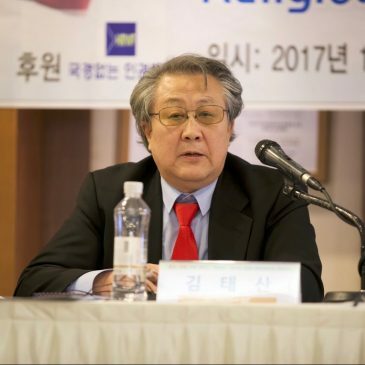 Several South Korean media outlets reported on the conference, while organizations such as the Center for Studies on New Religions (CESNUR) and the European Federation for Freedom of Belief (FOB) reproduced the contents of the conference on their official websites. 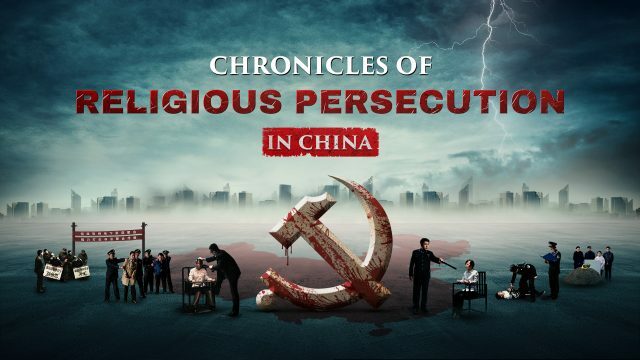 On International Religious Freedom Day on October 27, CESNUR made a public statement of appeal for the Church of Almighty God, which is being severely persecuted by the CCP. 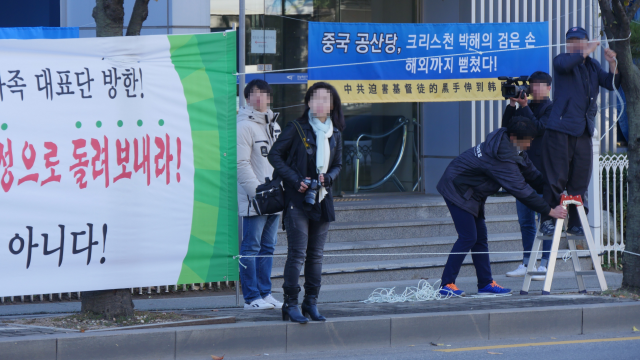 The statement has been relayed and supported in succession by international organizations such as Human Rights Without Frontiers.